Restoration Colorado Roofing is experienced in Tile Roof Repair for commercial or residential properties. Sometimes repairing damaged tiles is not enough to solve the problem you are having with your tile roof.  A majority of our inspections indicate that the underlayment, or felt, which is an asphalt based product, becomes brittle over time and can lead to water entering your home or business. Hiring a reputable roofing contractor in Colorado who possesses the required experience and tools to repair the tile roof and complete the job properly is the most important decision a home owner or business owner can make. Colorado homeowners who prefer tile roofs over shingle or other types of roofing material are looking for the most stylish and elegant roofing materials to beautify their property. Tile roofs are not only classy but they are also very durable. But at some point, your tile roof will demand some sort of repair and you will need to hire a professional roofing contractor. For this reason, you should ensure that you really know and understand who you are hiring. The components of a tile roof are much different than other types of roofing materials, as in seen in the picture below. Discovering that you have a tile roof leak could be distressing. While you may have the ability to do the repair process yourself, it will still require experience, skill, and knowledge in order to get the job completed correctly. If you find the repair to be much more than you can tackle on your own, you will need to contact a professional roofing contractor. 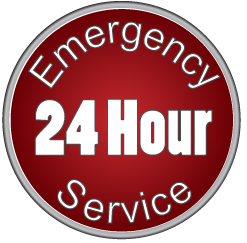 Restoration Colorado Roofing is always here to help you, 24 hours a day 365 days a year. 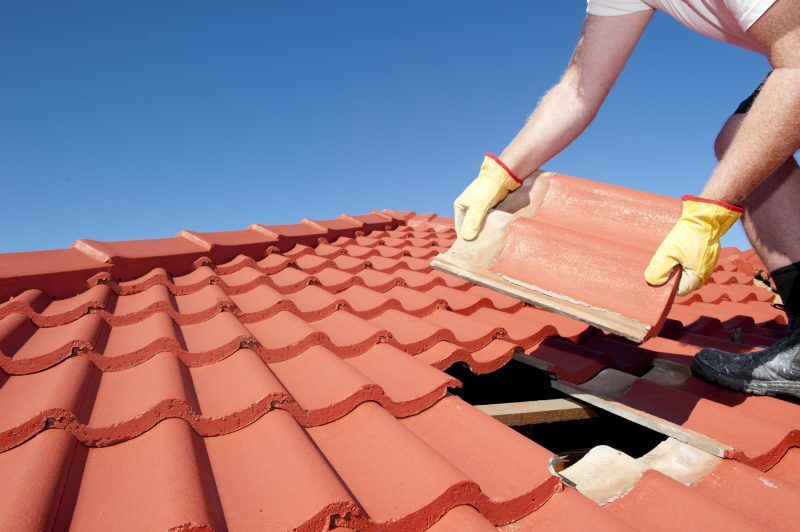 In the state of Colorado, you will find various experienced contractors that offer tile roof repair services for both commercial and residential property owners. Keep in mind that tile roof repair is not the same with flat roof repair or shingle roof repair. Tile is fragile and slippery to work on. Here at Restoration Colorado Roofing, we have our team of highly experienced contractors who are well versed in repairing and replacing damaged tile roofs. With their unrivaled experience, rest assured that the job will be finished in a timely manner and will meet your expectations and standards. Our service is backed up by our five-year workmanship warranty. Why Hire Certified and Licensed Colorado Roofing Contractors To Get Your Tile Roof Fixed? Colorado has a multitude of roofing companies of all sizes offering various roofing services. Any number of these companies can be the right team to hire for your job, but don’t simply choose a roofing company because of the stress and urgency of needing immediate repair. Your home is one of your biggest investments. All of its repairs should be handled accurately and efficiently. A licensed roofing company that offers tile roof repair with a good local reputation is the contractor you should look for. With a local licensed roofing company, you get a reliable estimate for the project. A roofing company holding a contractor license and the appropriate liability and workers compensation insurance will always be the best value for your money. A contractor with proper credentials will also provide you with a warranty if any problems arise unexpectedly, giving you assurance and peace of mind. What to Consider When Hiring Roofing Contractors? When your tile roof needs to be repaired, you must start by looking for a roofing company known for using only quality materials and offering the best quality workmanship at a fair price. If you own a historic home, choosing to hire an ordinary roofing contractor may not preserve the architectural value, as well as the historical attractiveness, of the roofing your home previously had. A poorly installed roof can even reduce the value of your home. We at Restoration Colorado Roofing value the importance of being keen on details. We also make sure that the roofing materials and tools we use to install a tile roof are always in our vehicles so that the entire project will be done according to code and our client’s specifications and needs. We understand that you want to use a roofing contractor who is trusted by homeowners here locally in Colorado. Restoration Colorado Roofing is a highly experienced roofing company, and we are here to help you, 24 hours a day 365 days a year. We specialize in tile roof repair and we take pride in the fact that we have been the chosen roofing contractor to have worked on some of the most distinctive houses and commercial establishments within the state. Whether your house is requiring slate, asphalt, tile, copper, or any other distinctive roofing material, we can accommodate your needs. We have a wide selection of tile roofing materials available and we can start the project to repair your damaged roof immediately. At Restoration Colorado Roofing, you can be confident that your residential or commercial tile roof repair needs will be handled in an instant. Additionally, we see to it that the entire repair process will run smoothly and efficiently, providing you the kind of result you deserve. Every roof we install is coordinated by a dedicated project manager to ensure a seamless roof installation. We are insured, licensed, bonded, and we are locally owned. We may not be the roofing contractor to offer you the lowest priced tile roof repair, but we will provide you with quality service, leaving you with no regrets and full satisfaction. 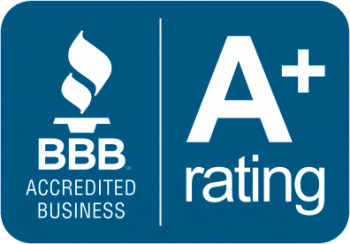 We only hire the most qualified and experienced roofing specialists to maintain our rank as the number one roofing contractor in the state of Colorado. We are prompt and responsible. That’s a guarantee. We are just a phone call away. If you have any questions, please feel free to call us anytime. Have your tile roof repaired by the experts – Restoration Colorado Roofing!